Off-plan property sales in Dubai rose by 58 percent in the first five months of 2017 compared to same period last year, according to a report by Global Capital Partners-Reidin. 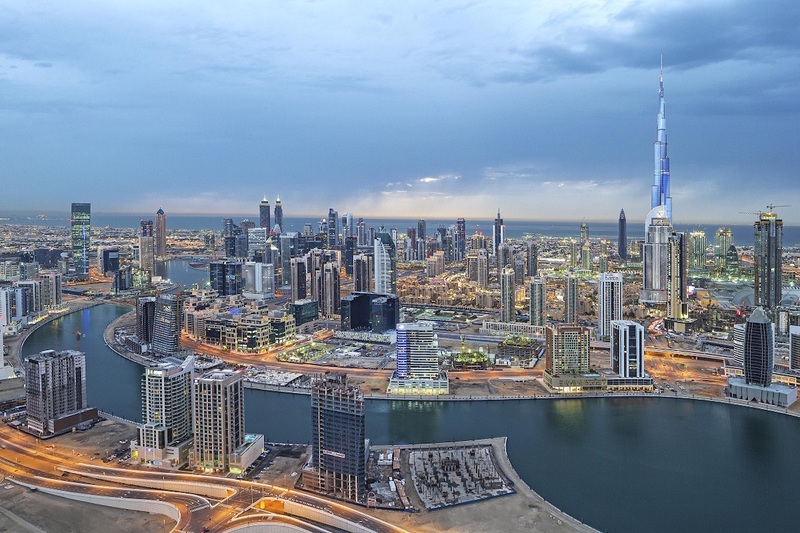 The data, based on the Dubai Land Department registered transactions, revealed 7,152 off-plan units were sold between January and May, compared to 4,521 units in the previous year. The largest increase was recorded in Dubai South, adjacent to Al Maktoum International Airport and Dubai Expo 2020, with sales spiralling by 614 percent to 528 units compared to just 74 units last year. Sales in Jumeirah Village Circle rose by 170 percent to 923 units compared to 342 units, followed by Dubai Creek Harbour increasing by 124 percent to 632 units from 282 units. 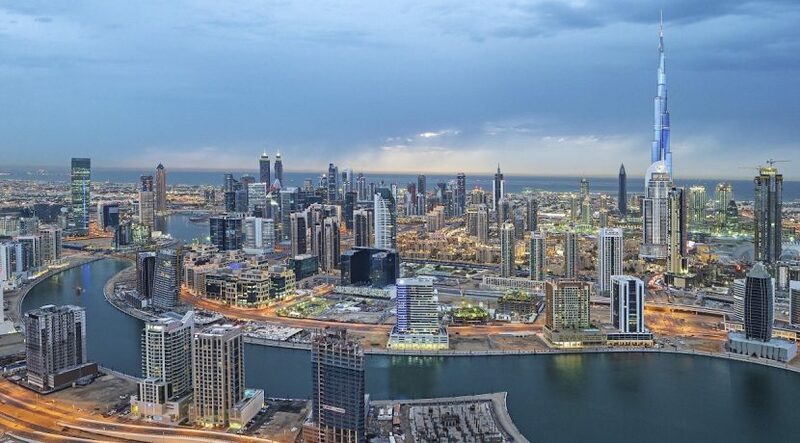 Dubai Marina registered a 120 percent growth with 608 dwellings sold, compared to 276 units, while Downtown Dubai rose by 61 percent to 820 units from 510 units. He added that back-ended schemes have proliferated the real estate ecosystem and adopted by government-backed developers after first being introduced by private developers in early 2014. In April, Ivana Gazivoda Vucinic, head of advisory and research, Chestertons MENA, said off-plan sales were up by 45 percent in the first quarter 2017, driven by incentives and improved payment plans. She described the increase as “early signs of recovery”, despite concerns of oversupply. The consultancy estimates 15,000 new units to be completed in 2017 compared to 16,000 units delivered last year.